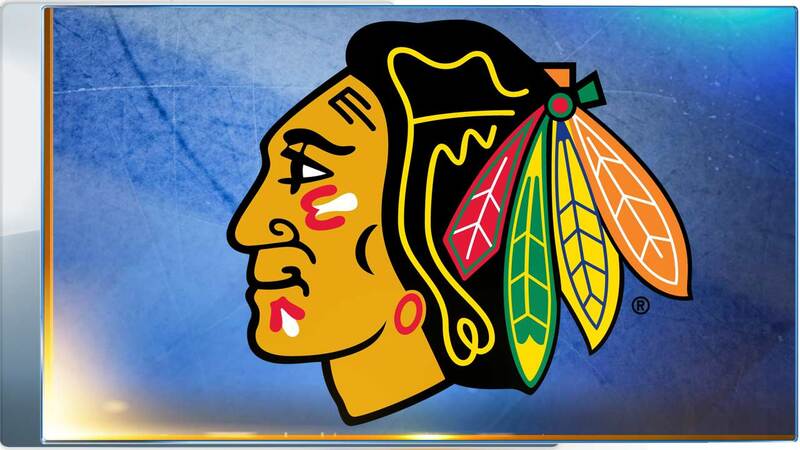 CHICAGO -- Pekka Rinne made 30 saves in his second straight shutout and picked up two assists, helping the Nashville Predators pound the Chicago Blackhawks 5-0 on Saturday night for a 2-0 lead in their first-round playoff series. Ryan Johansen had a goal and two assists as Nashville added a dominant performance to its taut 1-0 victory in Game 1 on Thursday night. Ryan Ellis, Harry Zolnierczyk, Colton Sissons and Kevin Fiala each scored their first career playoff goal. Game 3 is Monday night in Nashville. Chicago coach Joel Quenneville shuffled his lineup, inserting rookie Vinnie Hinostroza and Dennis Rasmussen and benching veteran Jordin Tootoo and John Hayden. But it was more of the same for the Blackhawks, who once again looked out of sync against the Predators' active defense.